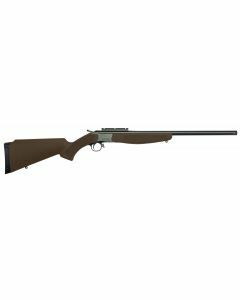 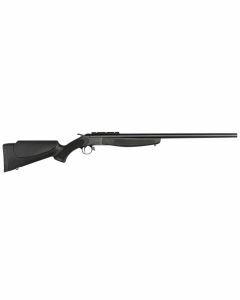 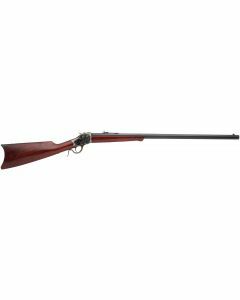 The ultimate in starter guns, or for challenging the veteran sports shooter, the humble, straightforward break action single shot rifle is a classic hunting gun because of its uncompromising attitude towards accuracy, utility, and ease of use. A great hunting gun for unforgettable experiences in the field, the simplicity of the single shot rifle is unmatched. 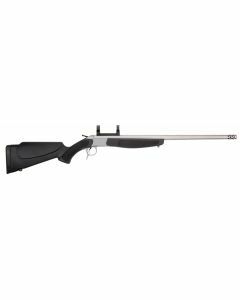 Great single shot firearms with a dropping block or break open design from makers like Ruger, Thompson Center, Henry, and others give you the options you want when shopping for a seriously accurate, long-range option in a single shot rifle.